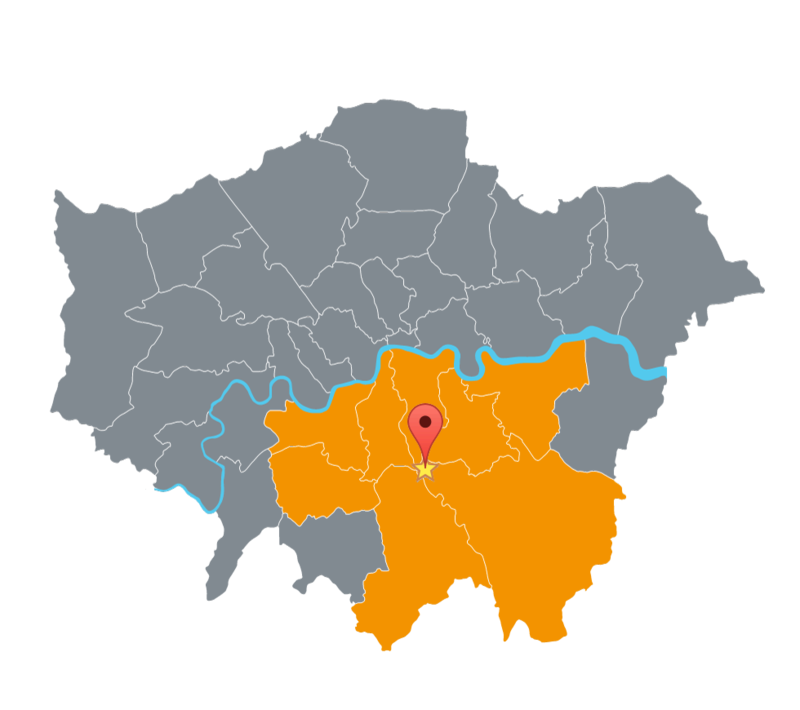 We are an award winning business, delivering top, quality work to South London. 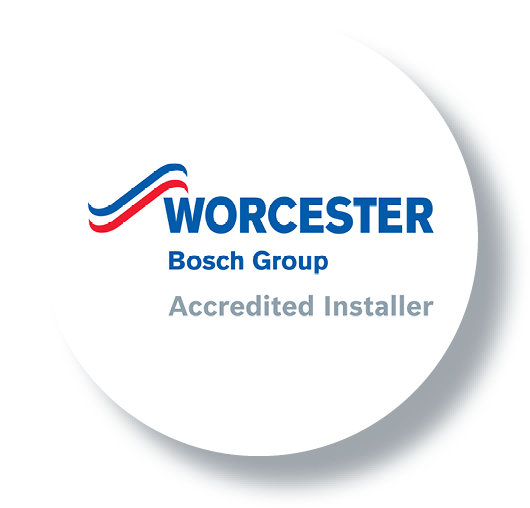 We are Gas Safe registered, and our staff are Worcester-Bosch Accredited installers. 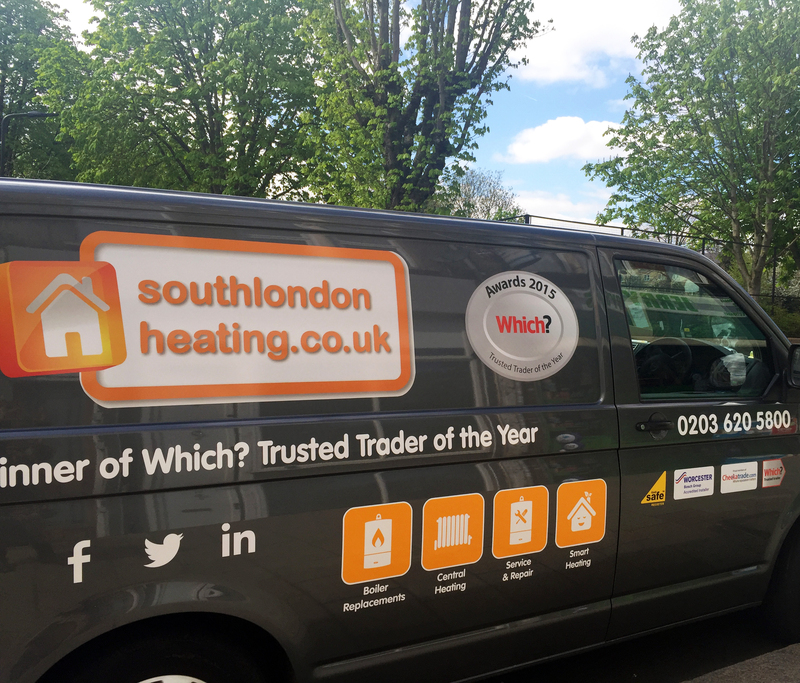 We specialise in Energy Efficiency heating installations with high efficiency condensing boilers, and on all relevant energy efficiency system set ups. 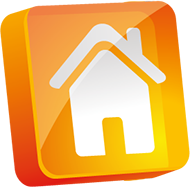 We are experts in gas heating appliances. 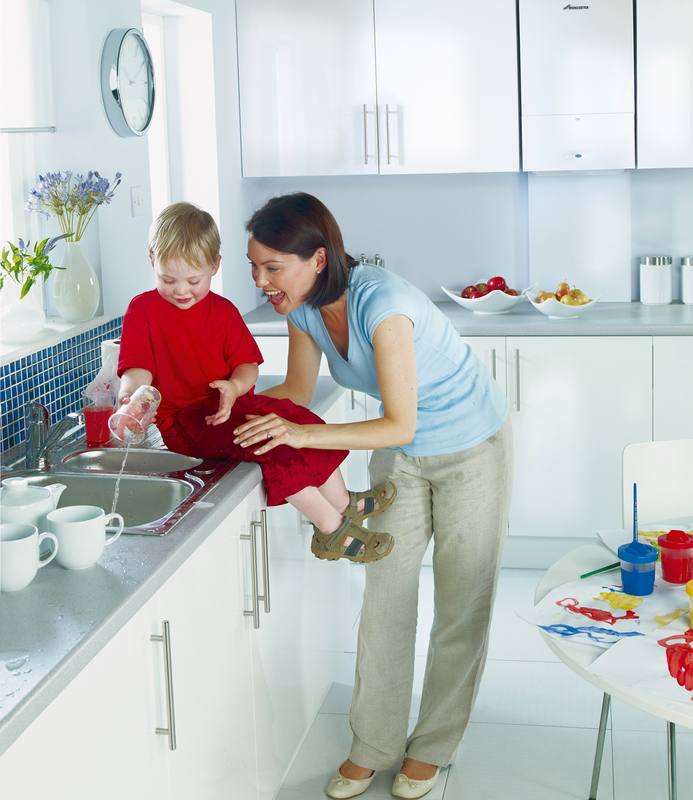 We specialise in boiler replacements and new boiler installations with exclusive extended guarantees on Worcester-Bosch selected models. 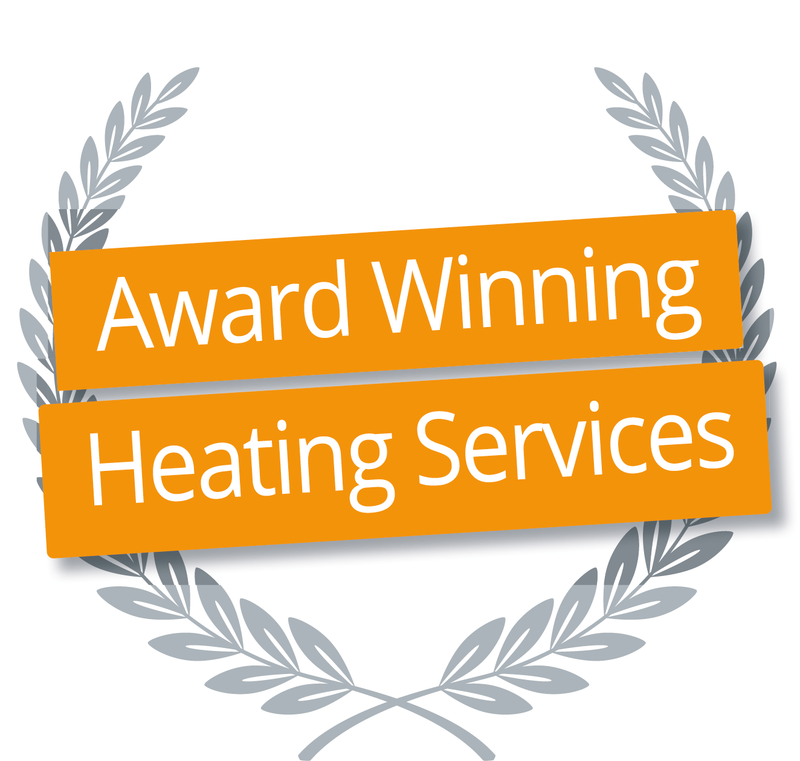 We are experts in boiler repairs, boiler services and Landlord Gas Certificates. We offer high standards of excellent work and service, at the most competitive pricing. 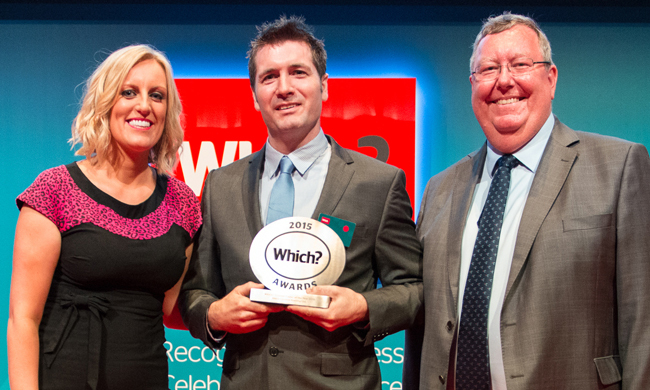 We’re thrilled to have won the first ever Which? 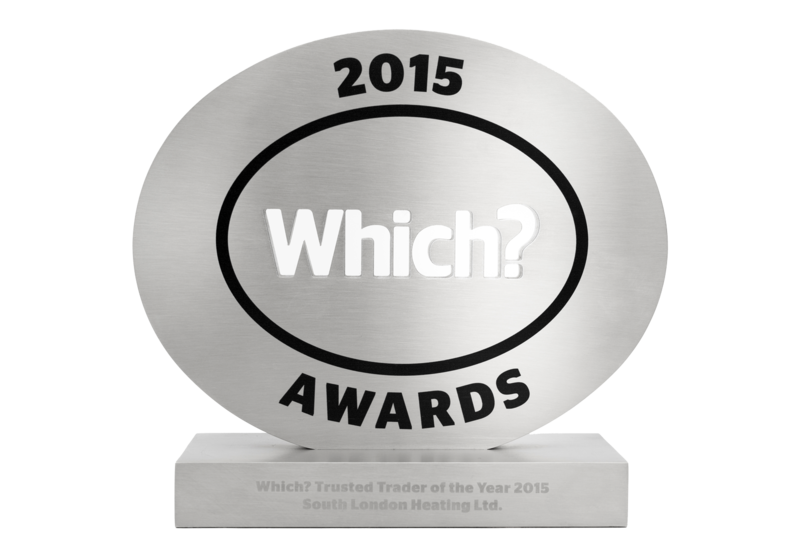 Trusted Trader of the Year Award! This coveted award by such an esteemed organisation as Which? 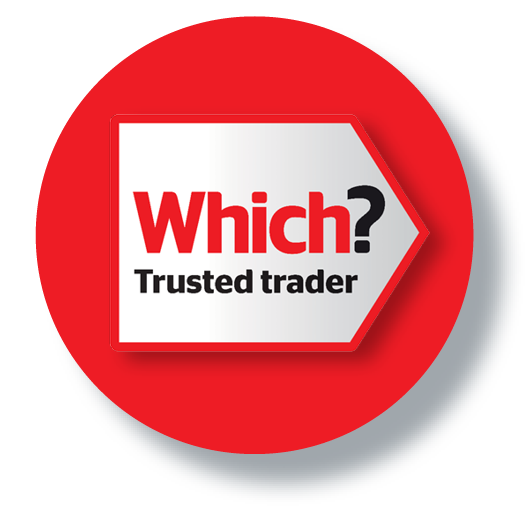 is a stamp of approval of our company's values, our quality of work and excellent customer service. Excellent. Mark and his team are very professional. I really cannot praise him enough. Very, very good. If you need a new boiler and cylinder he is the man to do the work. We're proud of our work and we value our customers and their feedback! 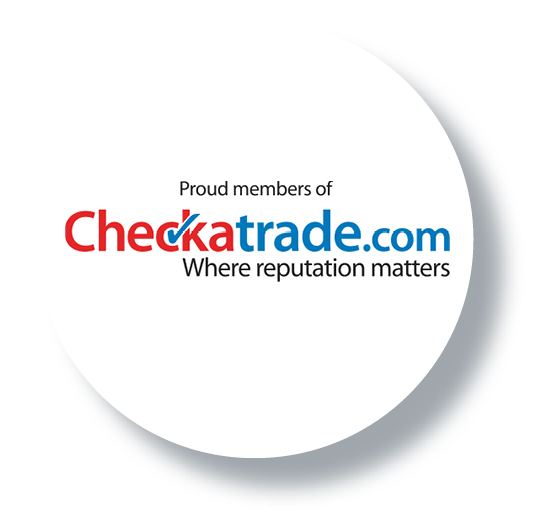 Read our latest reviews on Which Trusted Traders and Checkatrade!